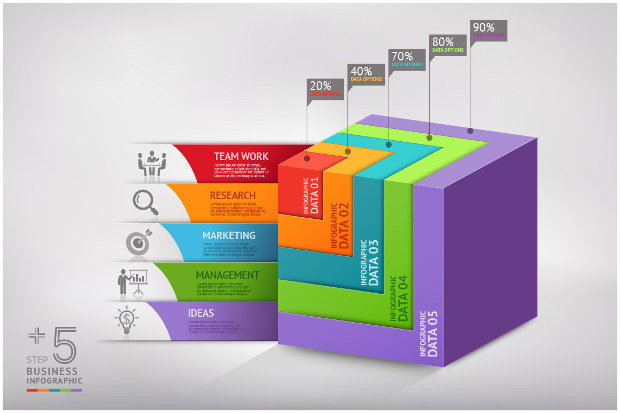 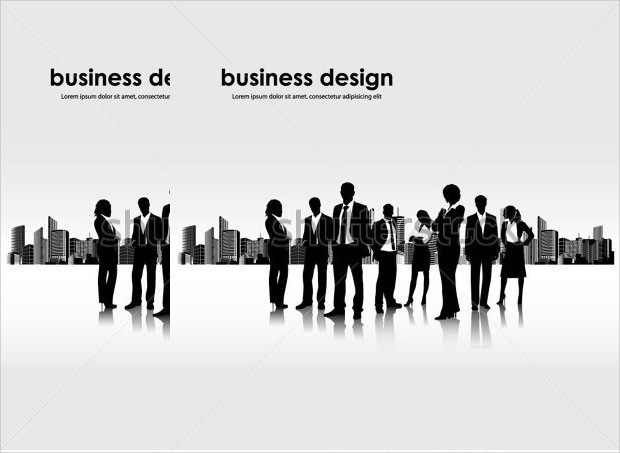 Every business needs its own design identity when it comes to their web page and on-line presence. 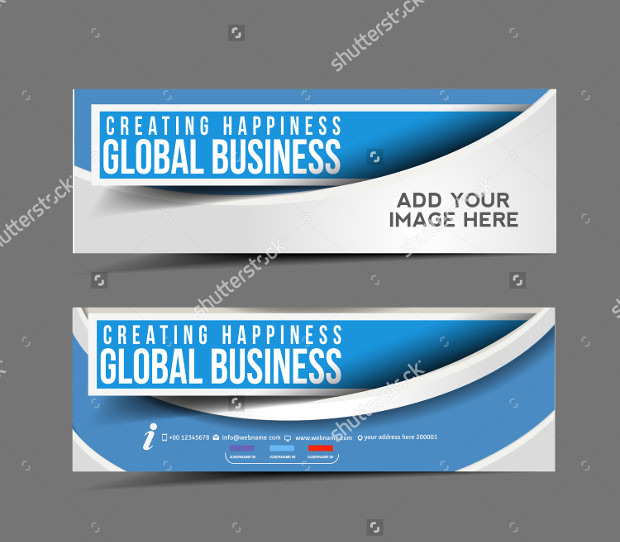 And business banner vector templates provide designers a great way to be able to give a look and feel and an identity to companies. 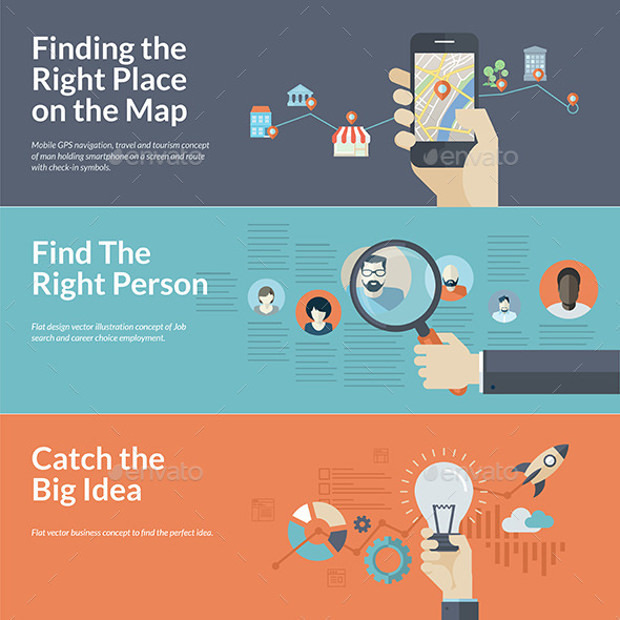 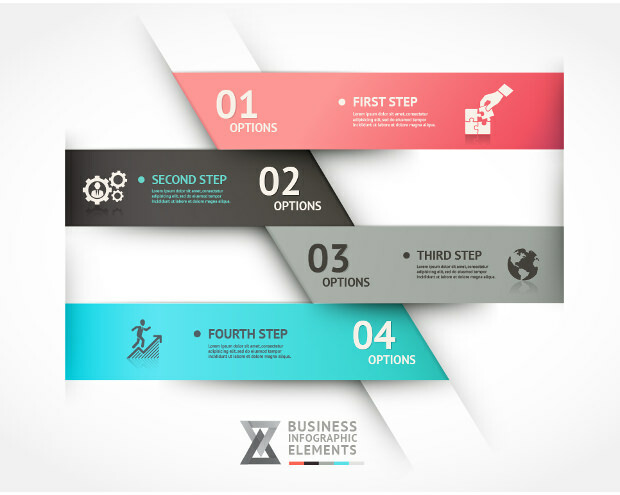 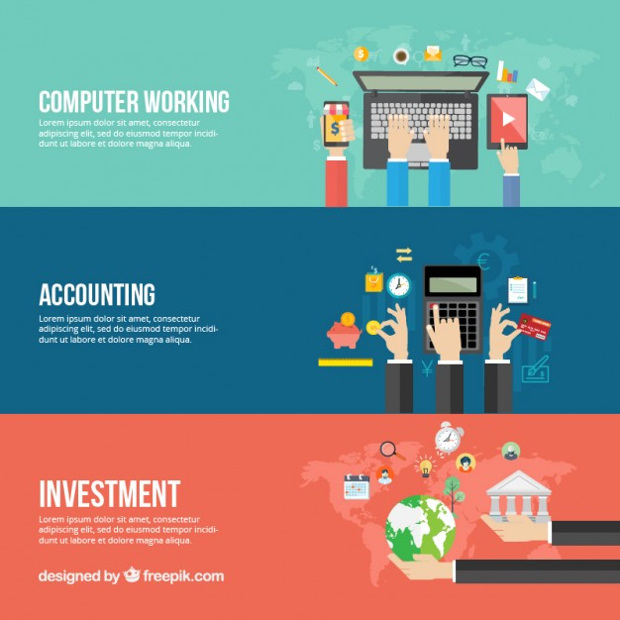 These business banner vector templates are trending today because of the ease and utility of their designs. 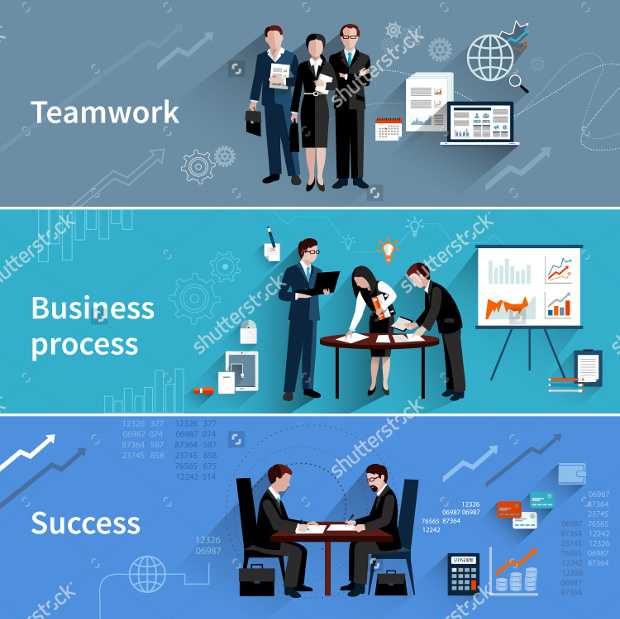 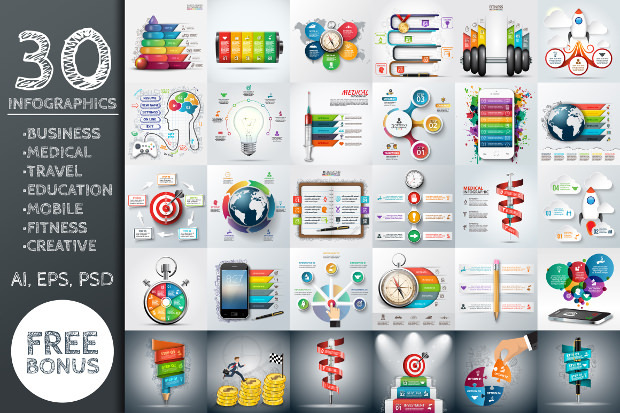 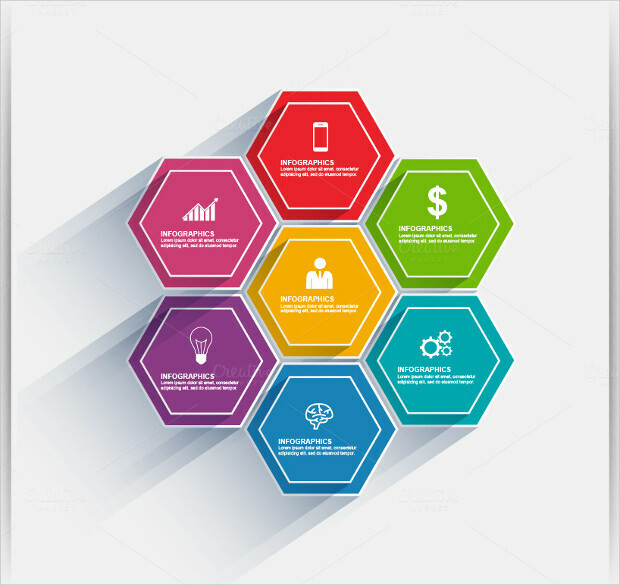 There can be many types of business banner vector templates like ones which ooze a cool quotient, ones which exuberant professionalism, ones which are minimal and ones which are colorful and depict a casual feeling. 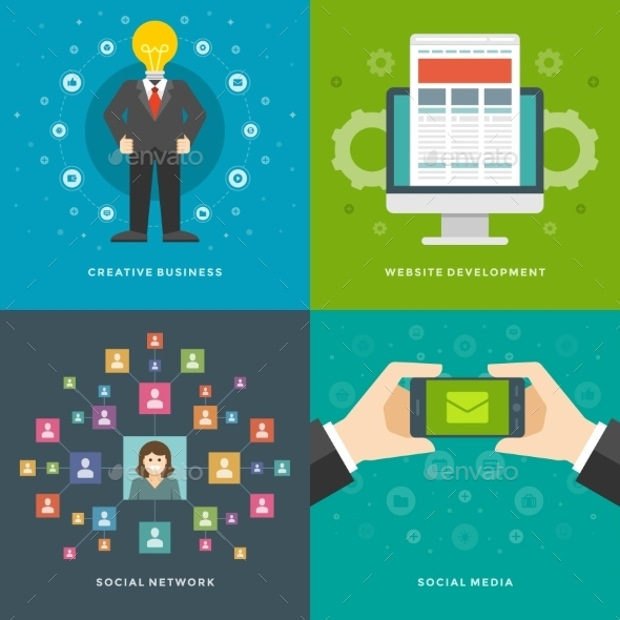 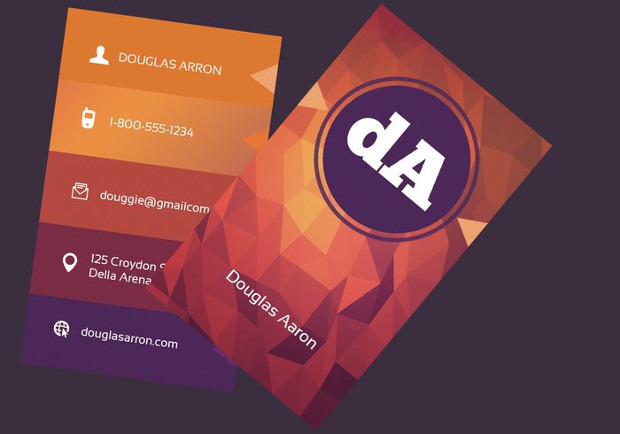 These templates are ready-made or customization options available to designers to incorporate into their designs for companies and professionals.These templates can be used as on-line business cards, emails, web pages, forms, business proposals, brochures, social media and other online portals. 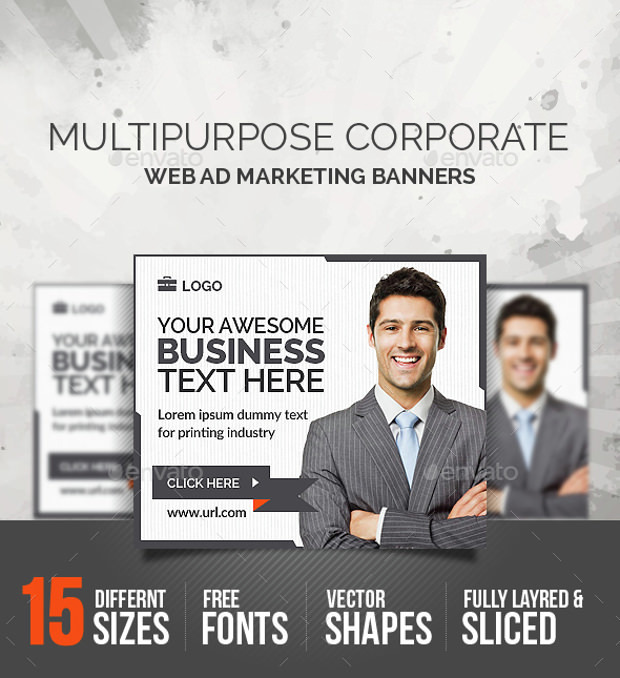 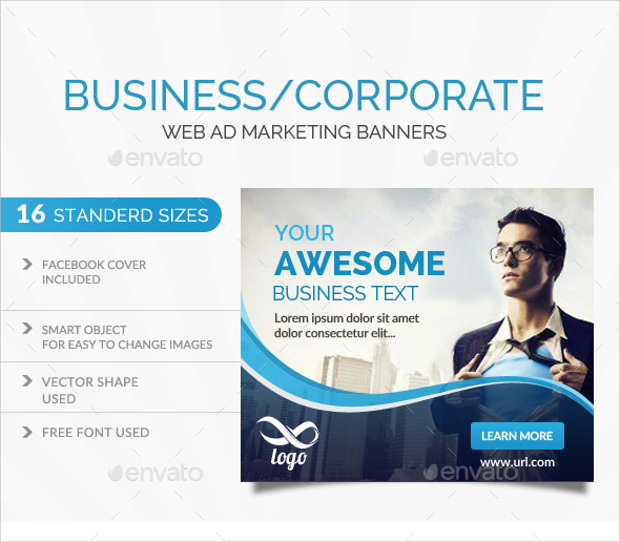 Since these business banner templates are vectors, they are customization and fit into almost every size. 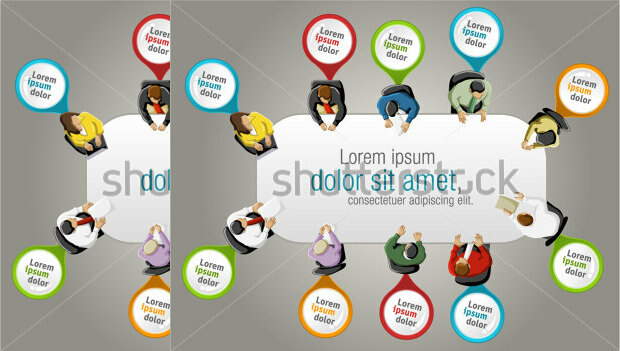 Therefore making them extremely popular today! 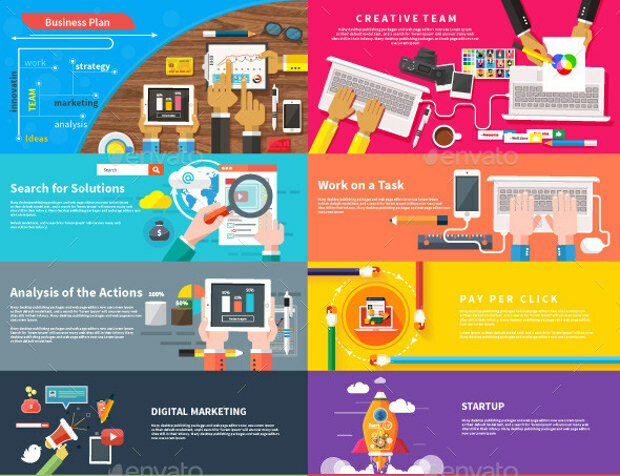 Businesses and designers often face the issue of uniqueness in their designs and need tools to get past the issue. 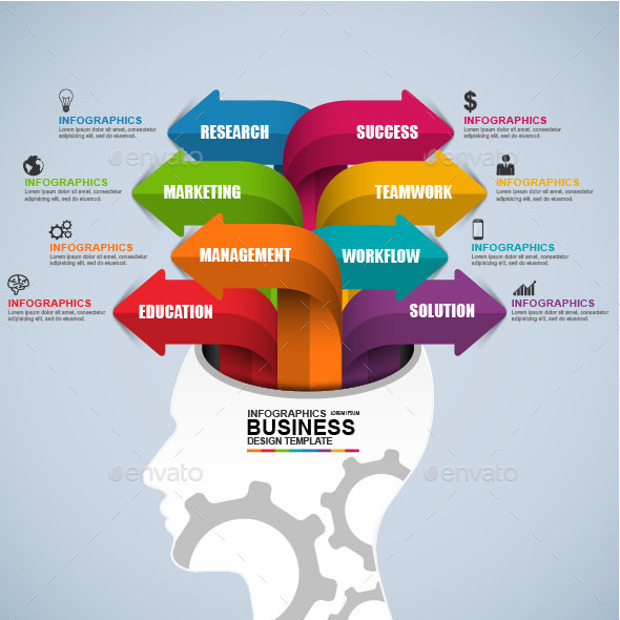 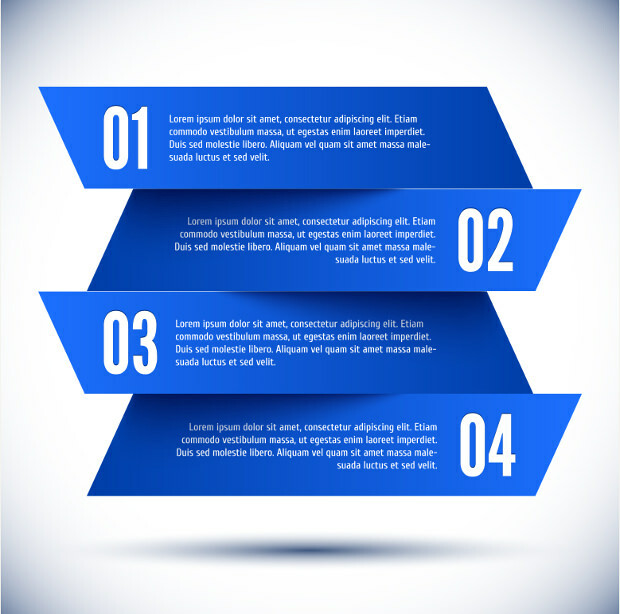 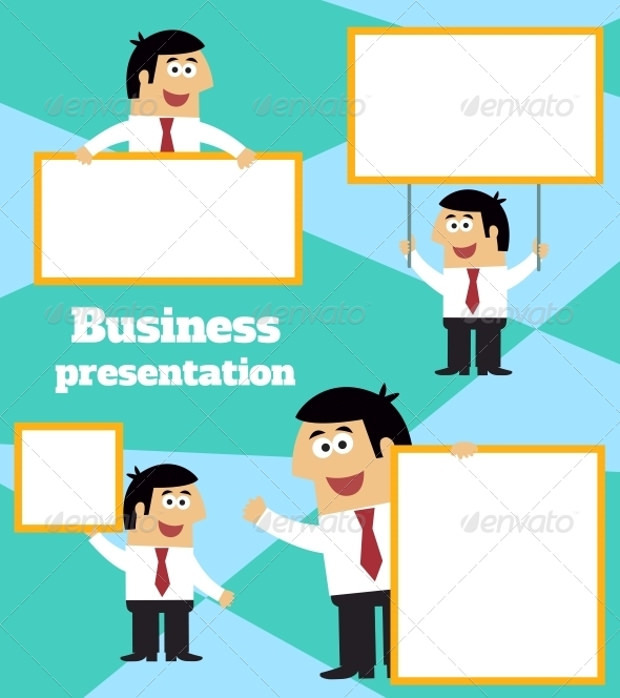 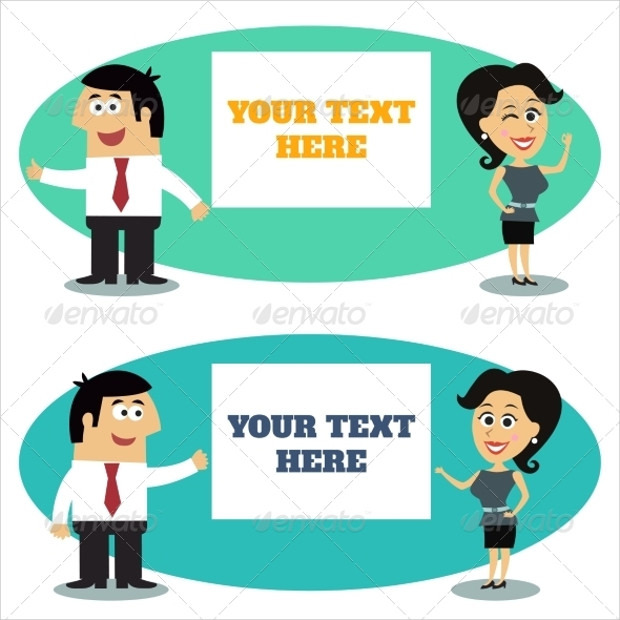 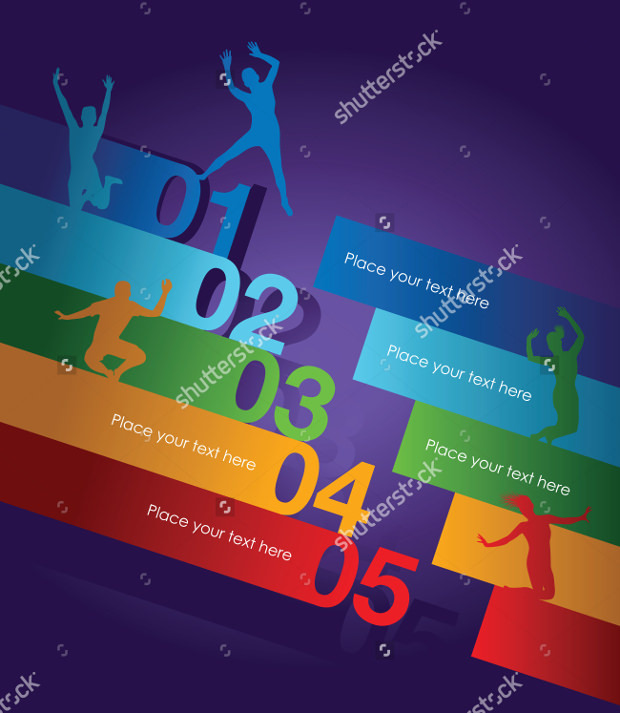 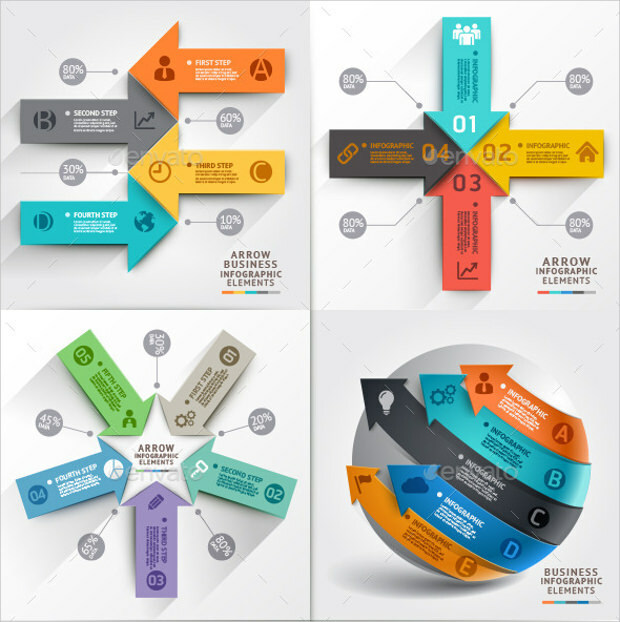 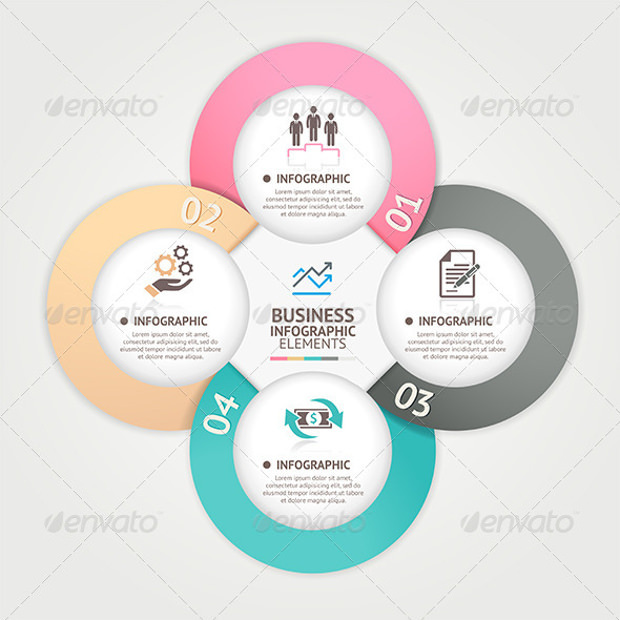 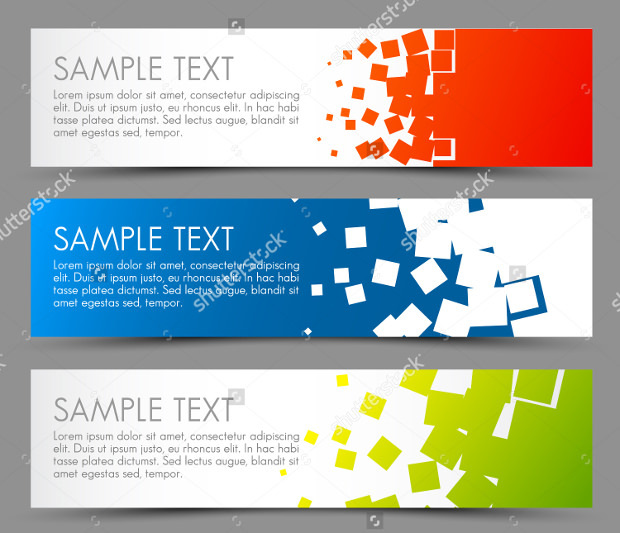 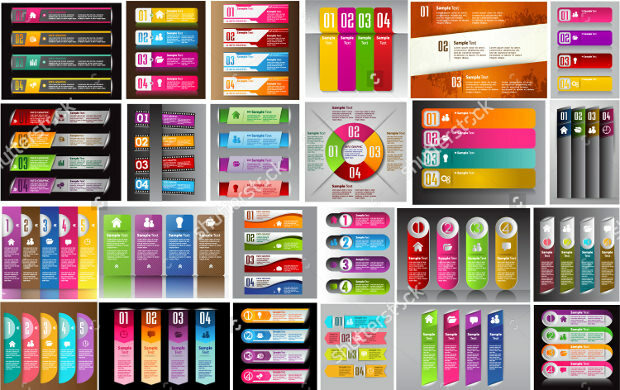 And business banner template vectors provide for the best way to not only have unique designs but to also be able to apply it across all the verticals under business needs. 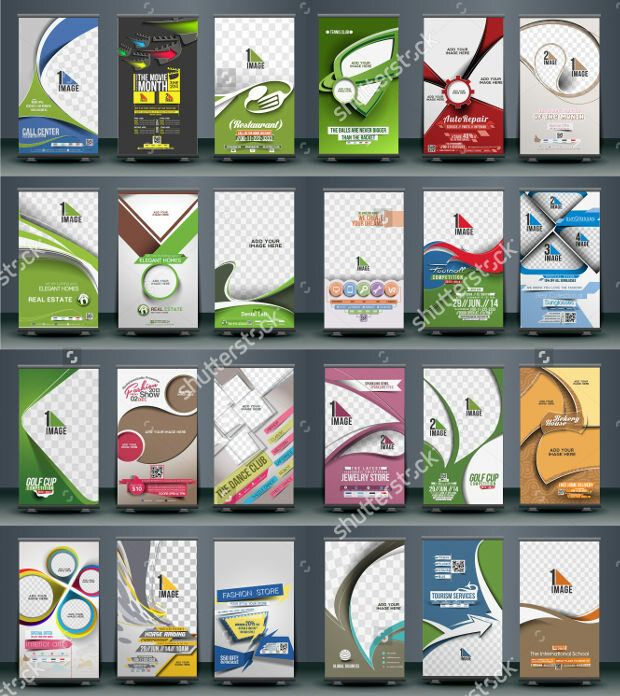 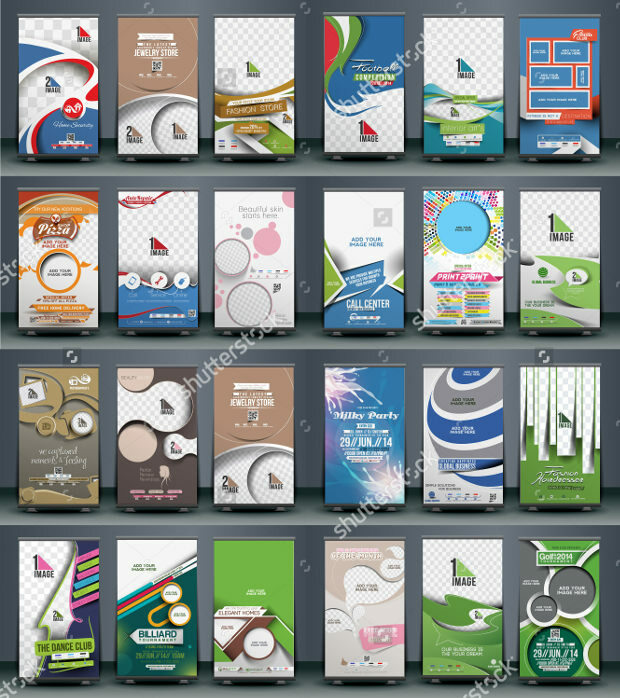 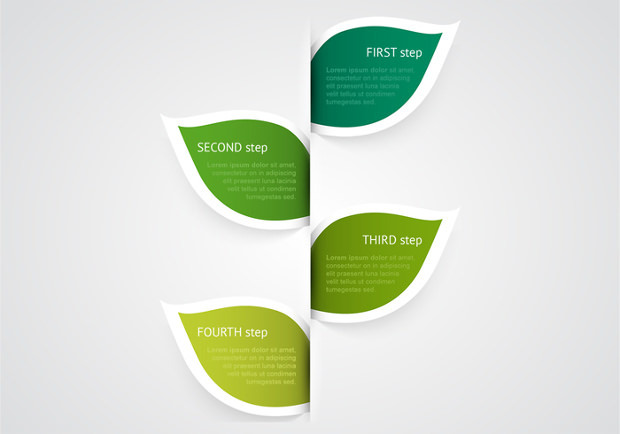 Thus making vector business banner templates one of the most widely used vector based templates for businesses.